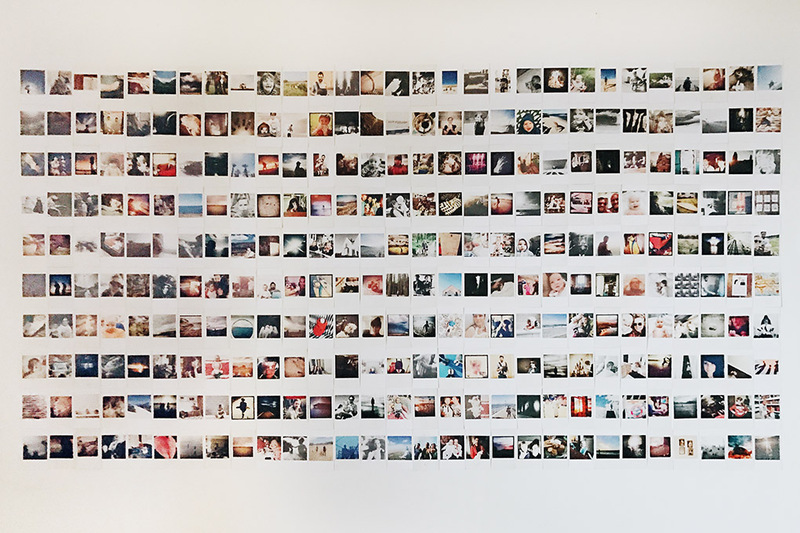 Fancy a quick and easy way to display loads of your photos? One that looks great, costs very little and takes up as much or as little space as you like? Happily though, a couple of years ago I found an amazing solution! This is my favourite wall in our home and everyone who passes through our house comments on it. It makes me smile every day, looks ace and cost relatively little in terms of money and time to create. 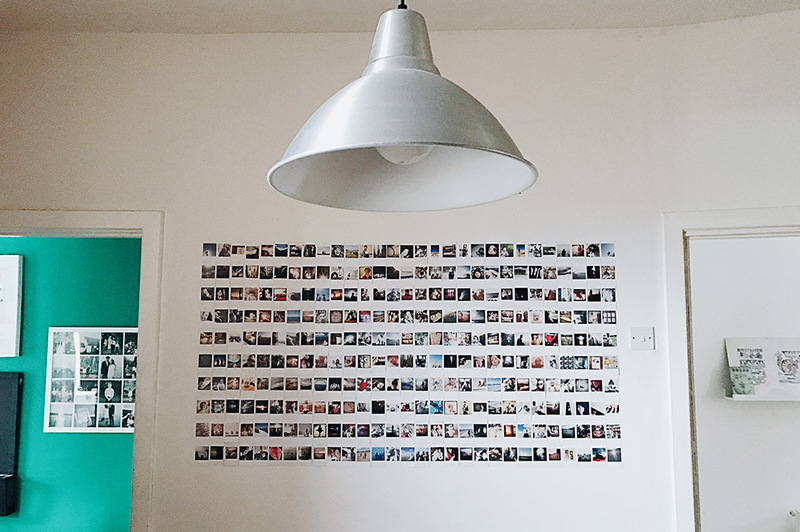 It’s made up of loads of Inkifi’s Mini Prints, all using photos quickly and easily pulled from my photography Instagram account. They’re all just photos snapped on my iPhone and they are all those glorious ‘in between’, ordinary moments of daily life that you often don’t have your ‘proper’ camera around for – bathtimes, playtimes, messy faces, the light on the bedroom wall, kids’ craft projects & artwork, the garden, a favourite toy, torrential rain, a nice flower, a new outfit, crazy bed hair, the sea, a favourite purchase, a walk in the park, some cool clouds, a tasty dinner, days out, relatives, friends, messy nights out, daft things that made us laugh, dens, cuddles… and countless other things that are part of the fabric of our daily existence that at some point made us smile enough to grab the phone and take a picture. 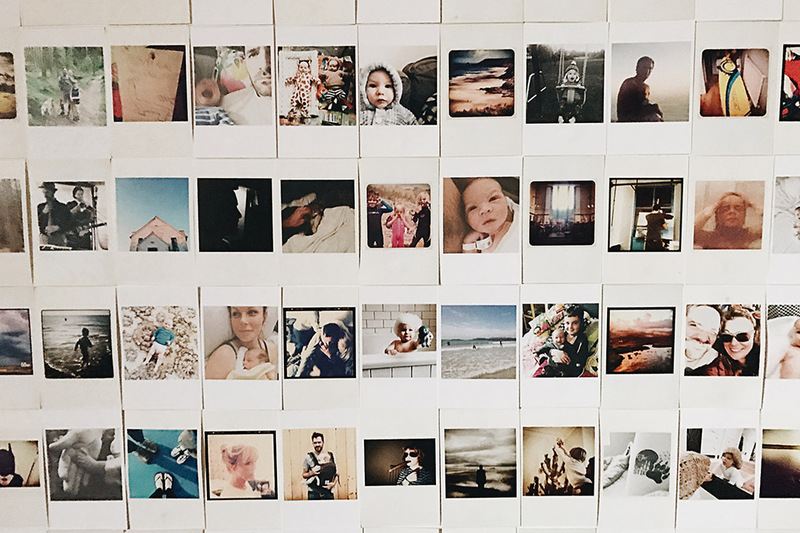 Many of them are pictures that we’d never actually get printed to frame as standalone images, but grouped together like this they are so meaningful as a little pictorial narrative of our lives. 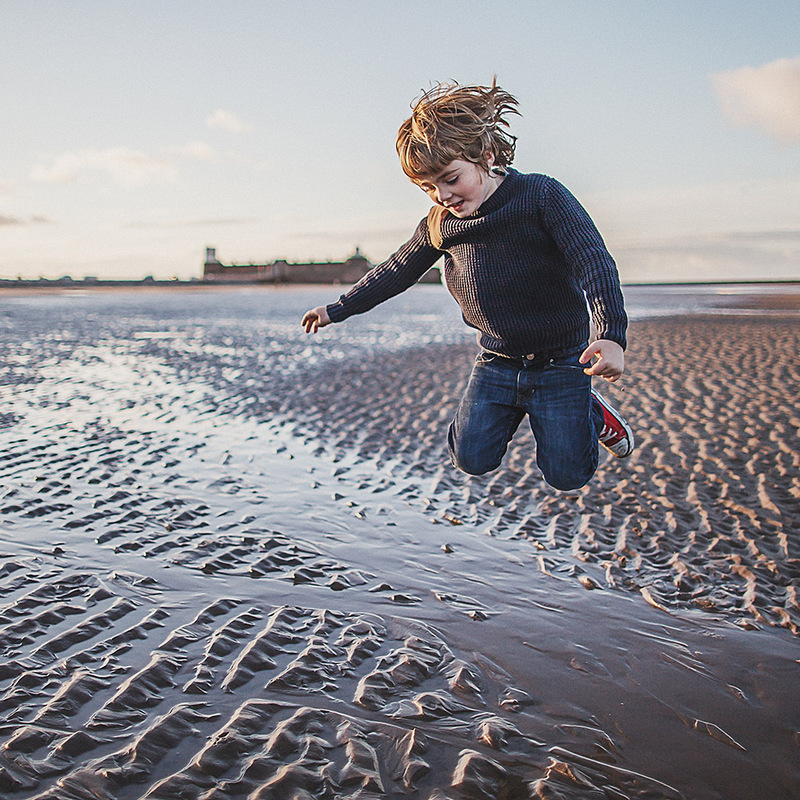 It’s so worth doing… in the chaos of family life it’s easy to forget all the little moments, and on the days when you feel like you’re not doing many exciting things it’s easy to forget that you actually do and see really cool stuff all the time! Having all those ace little moments and sights pulled together like this is a really nice life-affirming and heart-warming thing to do. I hope you like it, go grab yourselves a set!